You'd think it were Christmas with all the special deals going on right now. Well, I guess "Christmas in July" is sort of a thing. 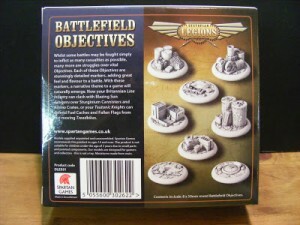 Spartan Games is joining in on the fun with their new Dystpian Legions Box Set Offers over in their webshop. If you've been interested in the game, but hadn't thought of a good time to start, now just might be it. Spartan Games has updated their webshop with their new releases that will be coming out on June 24th. You can start taking orders for these new figures to make sure that you're the first gamer on your block with these models when they're released. 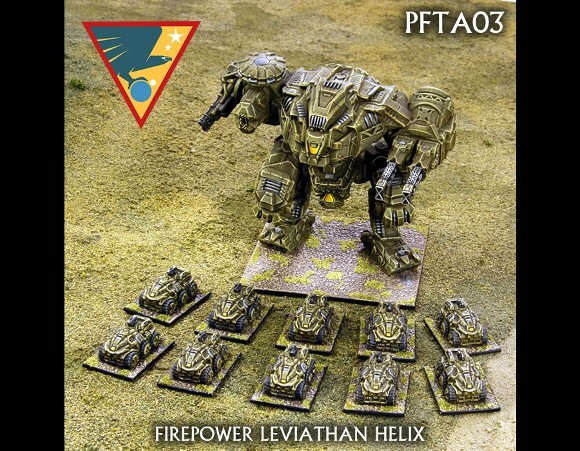 They've got new releases for Firestorm Armada, Firestorm Planetfall, and Dystopian Legions. So if you play any of those games, you'll want to go check out what will be available coming up next month. Spartan Games put their latest wave of pre-orders up over in their webshop. Spartan Games is proud to announce the release of ELEVEN new products this September, covering Dystopian Legions, Firestorm Armada and Dystopian Wars. 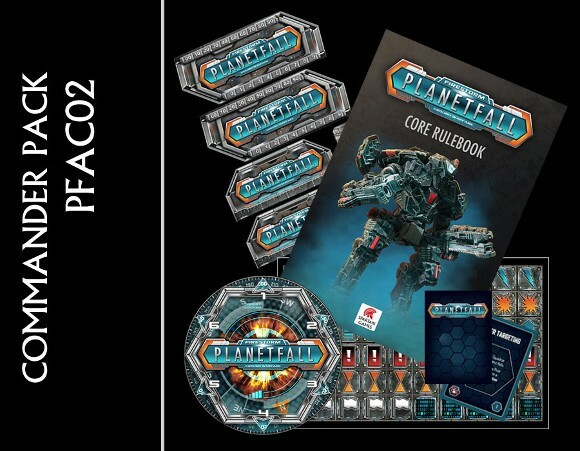 We bring you two Rulebooks, a fantastic two player starter set, a new alliance fleet of spaceships, a Dystopian Wars Alliance Nation expands its war effort, and we also unleash a ROBOT DRAGON! 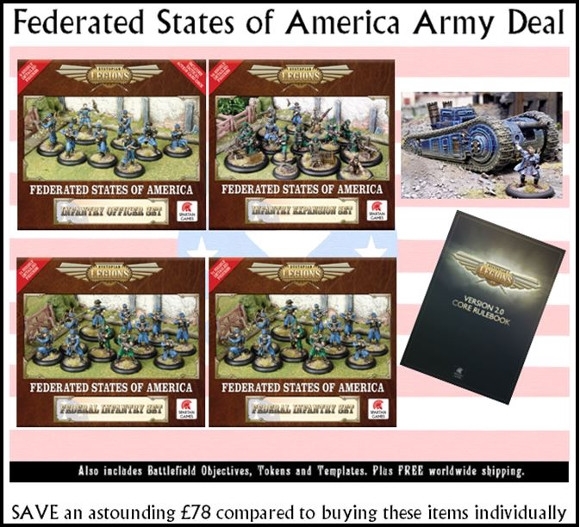 Spartan Games is having a sale on their Dystopian Legions in their webshop this weekend. 30% off Dystopian Legions & 40% off Ironclads this weekend only! Here at Spartan Games we like to keep our gamers in the loop of our exciting new releases... but we can't always give away too much, too soon! However, what we can say is this: Take advantage of our amazing 30% off sale across the entire Dystopian Legions range and get yourself primed for our fantastic Legions announcement next week! As if 30% wasn't enough, when you purchase any Ironclad you receive a whopping 40% off! There has never been a better time to expand your armoured forces... perfect timing for our new rules. Spartan Games has their latest round of upcoming releases for Dystopian Wars and Dystopian legion available to pre-order from their website. 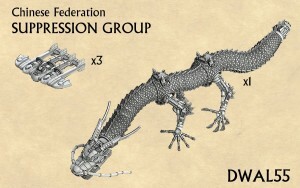 October sees the release of more fantastic models for Dystopian Wars and Dystopian Legions. Spartan Games gives us a look at what they've got in store for us for April for several of their minis lines. Spartan Games is pleased to announce our massive April 2013 release, including new models for Dystopian Legions, Dystopian Wars and Armoured Clash, giving you plenty to think about as you plan your next devastating upgrades with which to annihilate your enemies. We introduce the highly-anticipated League of Italian States alliance nation to Dystopian Wars, offer incredible value with the Armoured Clash compatible Armoured Brigade Boxes, and we give you the chance to add devastating Field Pieces to your Dystopian Legions armies. These models will be shipping from 1st May 2013. From today, you can place your advance orders in the Spartan Games Online Store to ensure you do not miss out on these exciting new releases. 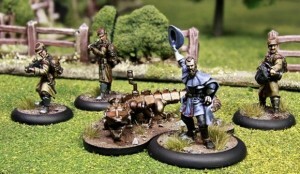 Tales of a Tabletop Skirmisher posts up another review on their website. This one covers some of the latest Dystopian Legions releases. 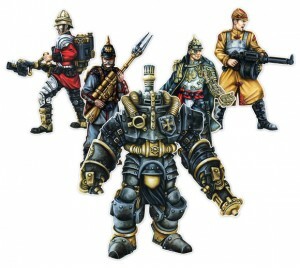 Tales of a Tabletop Skirmisher has posted reviews of the entire new wave of releases for Dystopian Legions. Spartan Games is now taking names of those that want March's releases as soon as they're available. Be the first gamer on your block with them! Spartan Games is pleased to announce our massive March 2013 release, including new models for Dystopian Legions, Dystopian Wars and Firestorm Armada, giving you plenty to think about as you plan your next devastating upgrades with which to annihilate your enemies. This release gives you the chance to add Armoured Personnel Carriers to your Dystopian Legions armies in addition to giving you the opportunity to pick up 10 of the exciting new Armoured models we previewed in the 'Tanks, Tanks and more Tanks' blog. Firestorm Armada gets two new highly-detailed space installations to add even more flavour to your games. To round off the release, we will be making the Invaders and RSN Starter Fleets available to stores around the world. These models will be shipping from 3rd April 2013. From today, you can place your advance orders in the Spartan Games Online Store to ensure you do not miss out on these exciting new releases. Tales of a Tabletop Skirmisher has another Dystopian Legions review up. this time it's the Federated States of America. 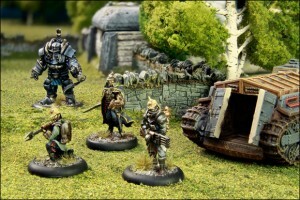 Tales of a Tabletop Skirmish has another Dystopian legions review up. 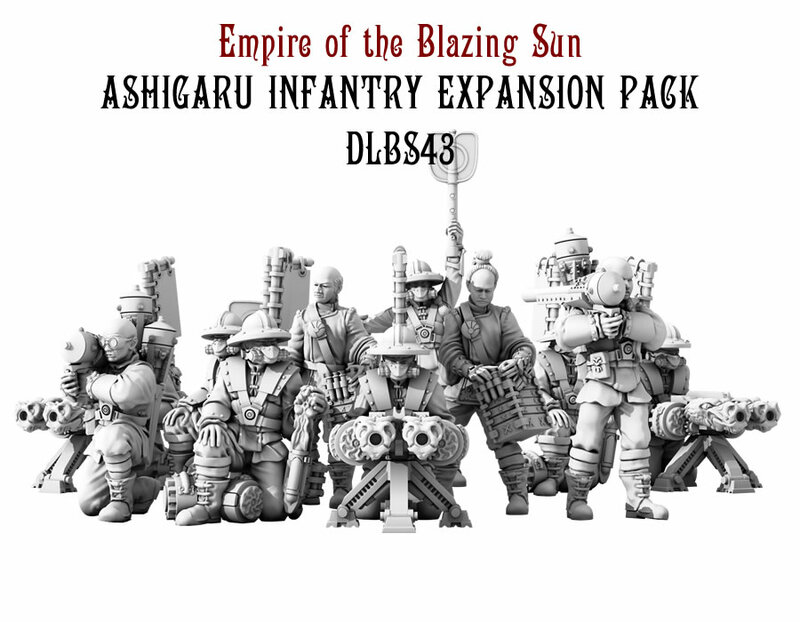 This one's for the Empire of the Blazing Sun starter set. I know it has been a while since the last Dystopian Legion Starter reviews, but its finally time for the Empire of the Blazing Sun! 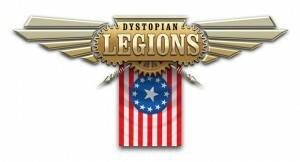 Tales of a Tabletop Skirmisher gives us another set of reviews for Dystopian Legions. Tales of a Tabletop Skirmisher is reviewing the entire second wave of Dystopian Legions releases. One a day from the 10th to the release date of the 19th. Head over and check out the wonderful steam powered gadgets! Tales of a Tabletop Skirmisher gives us their thoughts on the Prussian Empire starter set from Dystopian Legions. 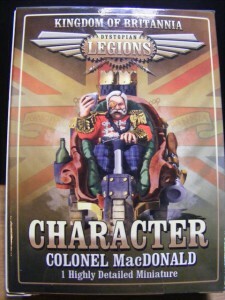 Here is the second in my series of Dystopian Legions reviews. Tales of a Tabletop Skirmisher takes a look inside the Dystopian Legion rulebook and tells us what they think. After posting my first 2 Dystopian Legions reviews, several people asked me about the rules for the game. You can find the Rulebook on the Spartan Games site in the Downloads Section, but for a lot of gamers hobby time is precious. You don't want to be reading an entire 80 page book for hours just to see if you might like the game and want to order some minis. Tales of a Tabletop Skirmisher posted up a review of the Britannia Starter Set for Dystopian Legions from Spartan Games. 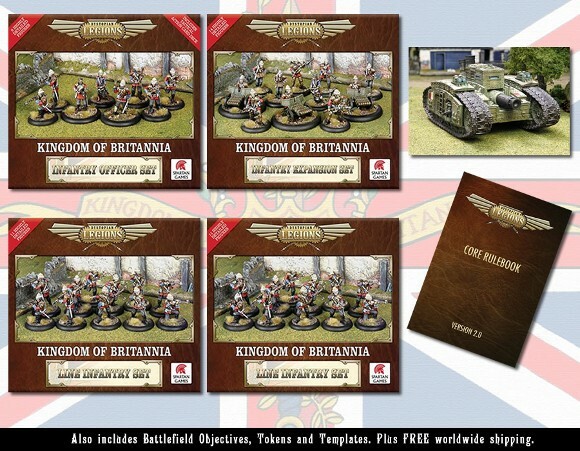 ToaTS has had a look over the Dystopian Legions Kingdom of Britannia Starter Set. Take a closer look at the stunning minis and all the other goodies included. 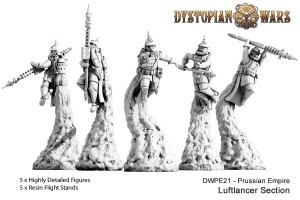 Spartan Games has another of their updates with a little bit of everything, but mostly a look at the second wave of Dystopian Legions models. December is fast approaching and we intend to finish 2012 with a bang. That is why our last release of the year sees the introduction of new Dystopian Legions, Dystopian Wars and Firestorm Armada models, helping you to expand your armies and come up with new ways to defeat your enemies. 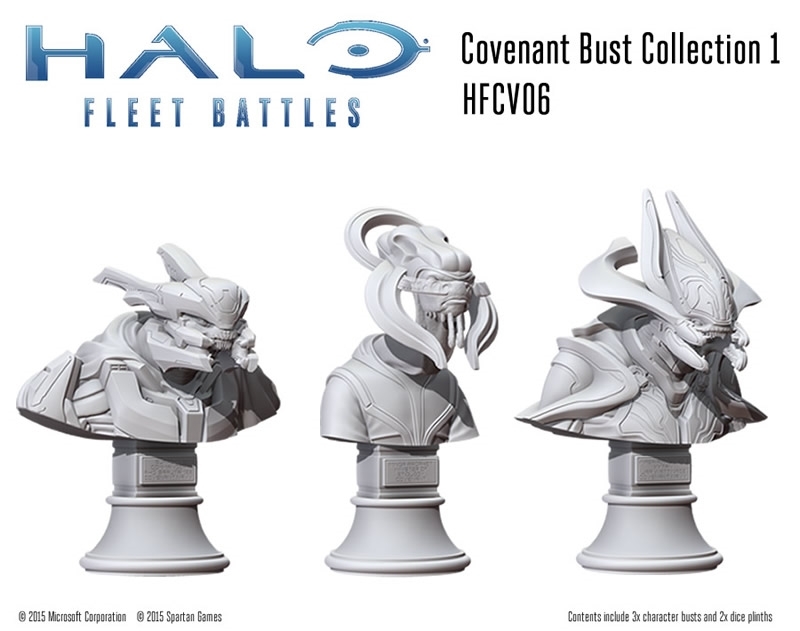 These models will be shipping from 19th December 2012. From today, you can place your advance orders in the Spartan Games Online Store to ensure you do not miss out on these exciting new releases. 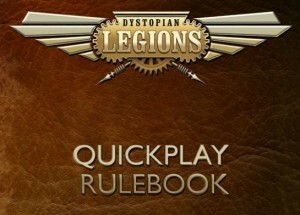 Spartan Games has put the Dystopian Legions Quick Start Rules up on their website for your downloading and reading enjoyment. From supplementary fast-play rules to new tokens and races, here you will find all the materials you need to keep waging your battles! Spartan Games gives us a look inside the upcoming Dystopian Legion starter packs for each faction. Spartan Games is now taking pre-orders for the first units available for Dystopian Legions, their 28mm minis game. Spartan Games is thrilled to be launching Dystopian Legions - our brand new 28mm scale tabletop game set in the exciting world of Dystopian Wars, where Victorian super science fiction has created an enthralling and brutal arena for a deadly world war. 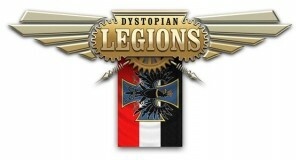 The first Dystopian Legions models will be shipping from the Spartan Games Online Store from November 7th 2012. From today, you can place your advance orders to ensure you do not miss out on these exciting new releases. 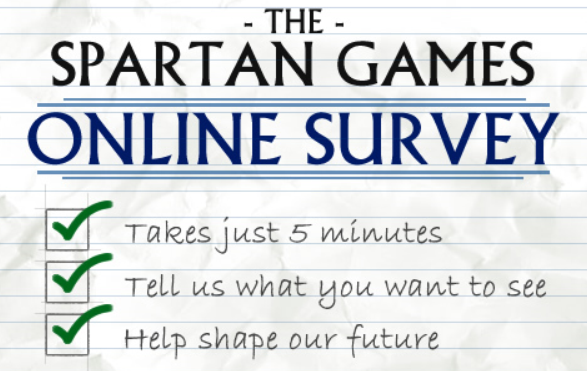 Spartan Games announces their new Dystopian Legions game. You saw some of the pics from our GenCon coverage. Here's the press release. At Gencon – the world’s largest gaming convention in Indianapolis, USA – Spartan Games today revealed that we will be launching a new game in October this year which will be called Dystopian Legions. Dystopian Legions is a 28mm ground combat game set in the Dystopian Wars world using infantry and battle vehicles. 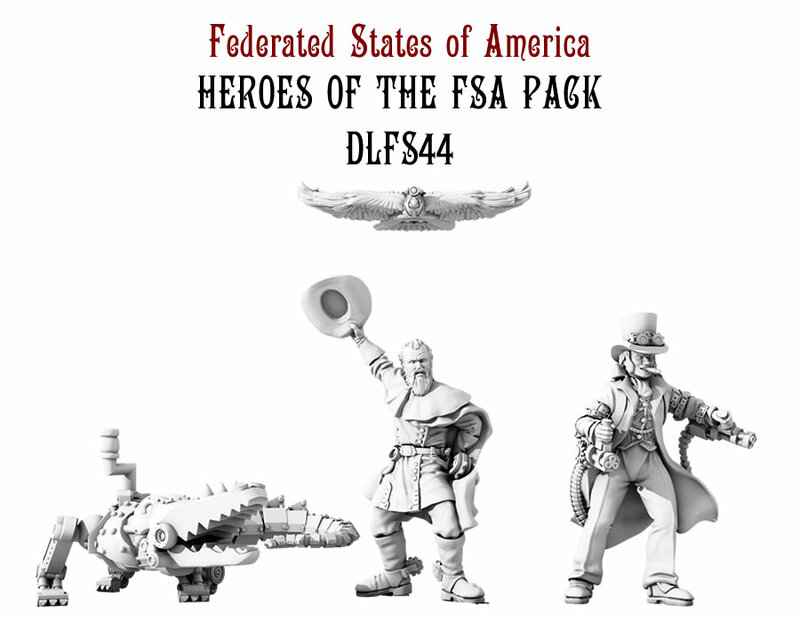 I attach a preview document that explains more and gives you an idea of the type and quality of the miniatures used in the game. The full launch details will follow in the coming weeks. We’re excited to be moving into infantry combat and building on the success we’ve had with the steampunk genre through Dystopian Wars. I hope you’ll like what you see and I look forward to sharing more with you in the near future.